Hi! I'm back for the very last post in 2014! WHAT?! I can't believe we're reaching the end of the year again, which means we have to review everything we've done within the passing year and set new goals for the upcoming year :) I remember I wrote one last year --> read here. And I still feel like I just wrote it yesterday. Time sure flies, really. First of all I would like to wish you a Merry Merry Christmas and happy holidays! though it's a bit late, I still wish that your Christmas was full of warmth, joy and excitement, surrounded by your loved ones and (maybe) lots of presents! yay! 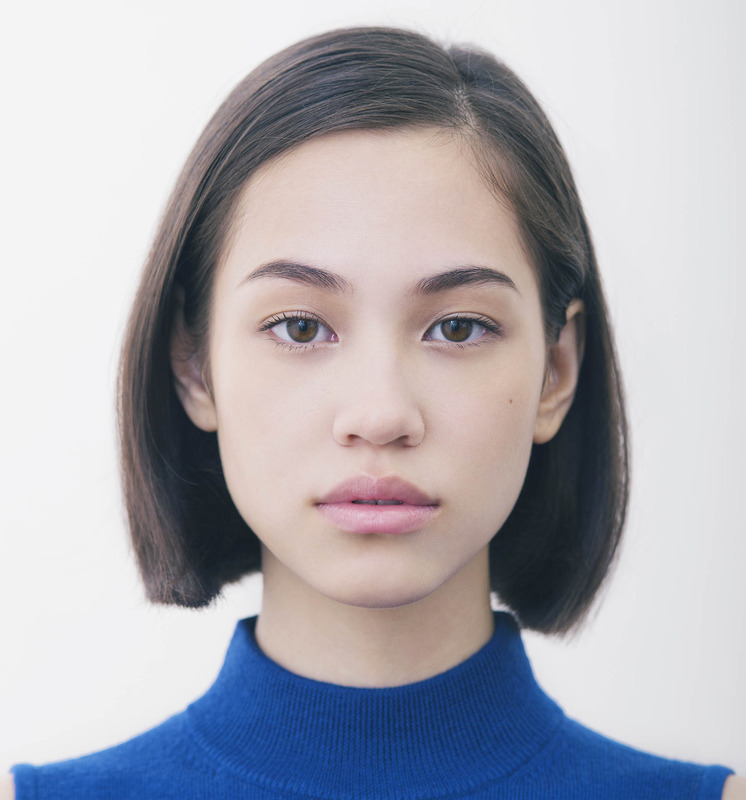 Lately I've been following make up trends brought by Japanese fashion icons, such as Ena Matsumoto and Kiko Mizuhara. What I notice from their make up is that they did not wear any heavy stuff, but they still look beautiful and radiant. It turns out that their secret lies in their minimal eye makeup (even they do not use thick eyeliner!) And .. what stands out is their curly and long eyelashes. From this point I began to notice that most Japanese girls have long, thick and curly lashes that looks amazing when they put mascara on! I want to have those kind of eyelashes too! Since I'm someone who are doomed to have very tiny and thin eyelashes, to the point that they are almost nonexistent lol, so I'm really excited to try this lash serum. 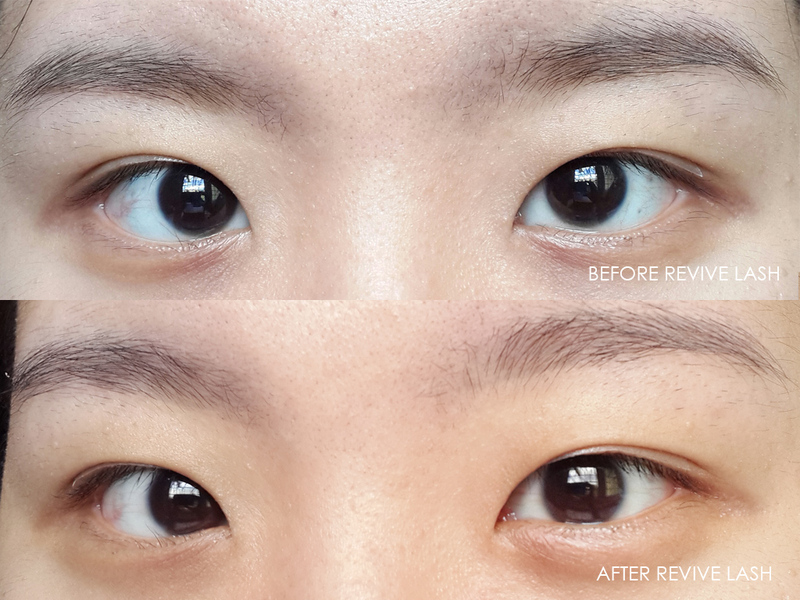 - To strengthen the lashes, reducing and preventing fall out. 1 tip stroke for each upper and lower eyelashes. 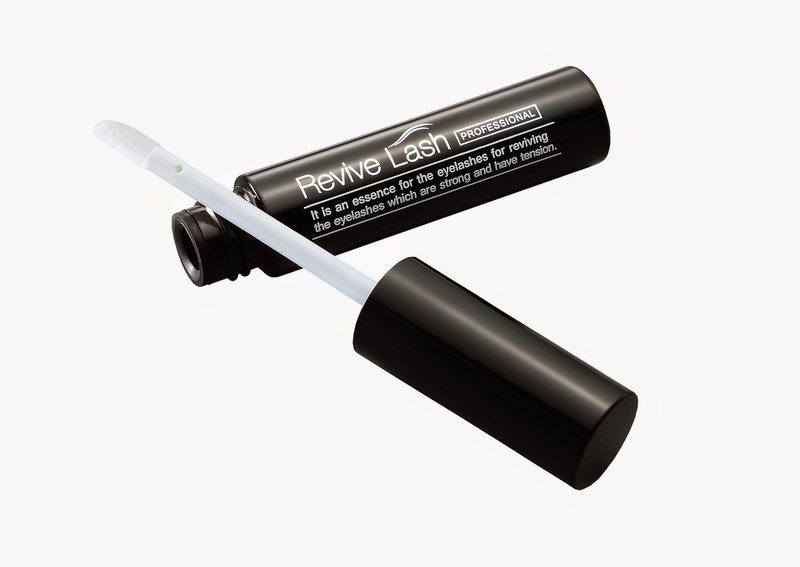 If you want to use mascara, please use it after Revive Lash has dried. 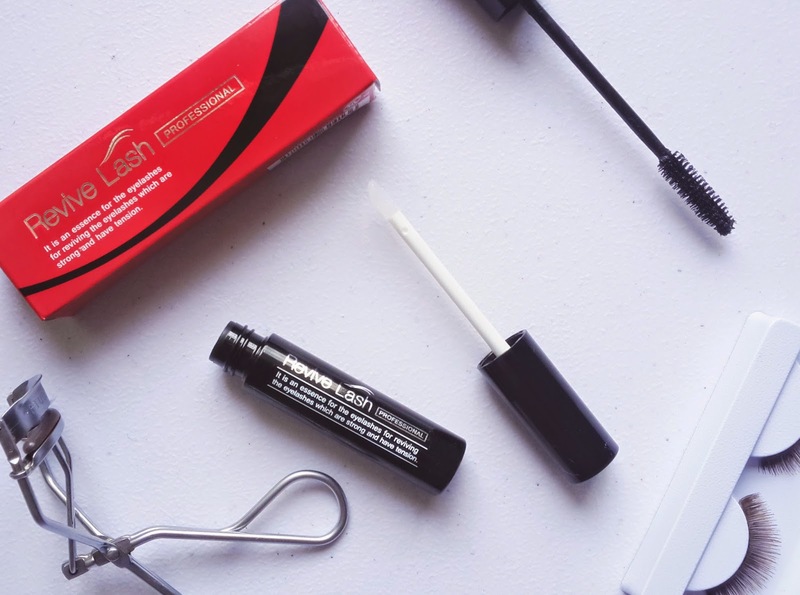 Wrapped in a red cardbox, Revive Lash comes in a mascara-tube like packaging, very sleek and slender, almost at the size of a lipgloss. It contains 6 gr of the product which is quite a lot, considering that you will need a very little amount in each usage. When you twist off the cap you'll see a wand with doe-foot like applicator that you often see on lip glosses. The serum is actually a transparent gel, which is colorless and also odorless. At first glance it looks like a glue because of it's sticky, glue-y texture. It feels wet and slightly cool on skin upon application. No matter how careful you are when applying the product, it is likely that the liquid would get into the eyes. I was worried that the liquid would irritate my eyes but thankfully it didn't. 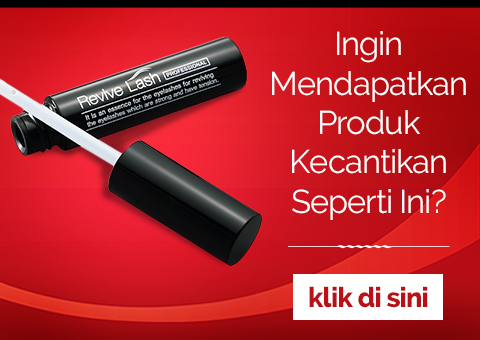 For contact lens users, I recommend you to remove your contact lenses prior using this product. I have to wait until the liquid is completely dry, but it takes so long. If it's not dry yet, I can't continue my eye make up. >_> I wish it would dry faster..
Revive Lash comes with an instruction manual booklet, but unfortunately it is written entirely in Japanese, which I don't thoroughly understand with all those hard kanjis. I managed to translate few parts of it using OCR and thankfully KBJ sent me the Indonesian translation. 1. Take an appropriate amount of product using the tip. If you pick up too much product, it becomes easy to get into the eyes. If you have accumulated too much liquid on the tip, please adjust the amount by stroking the tip to the mouth of the container. 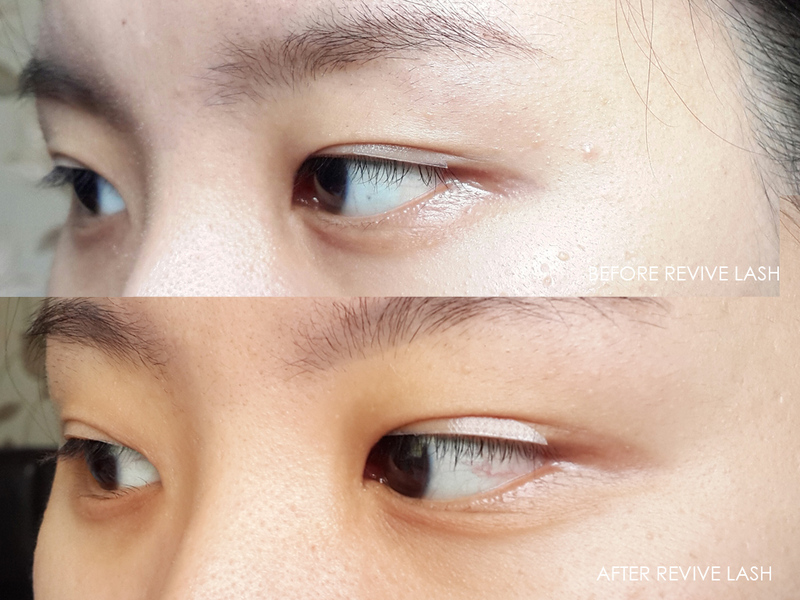 On each eye, apply straight to draw on the eyeline. Put the liquid into the tip again and do the same thing to the other eye . 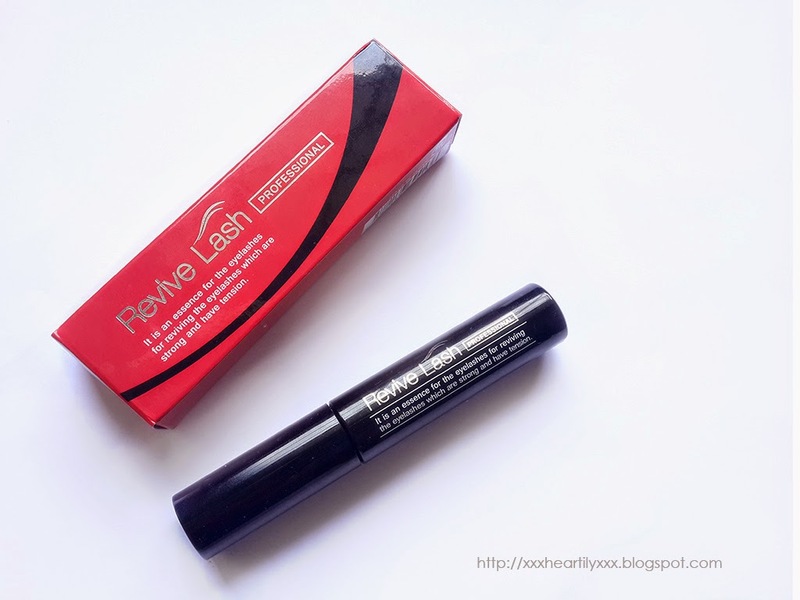 Using the tip, paint the lash upward to lift the lashes, just like wearing a mascara. 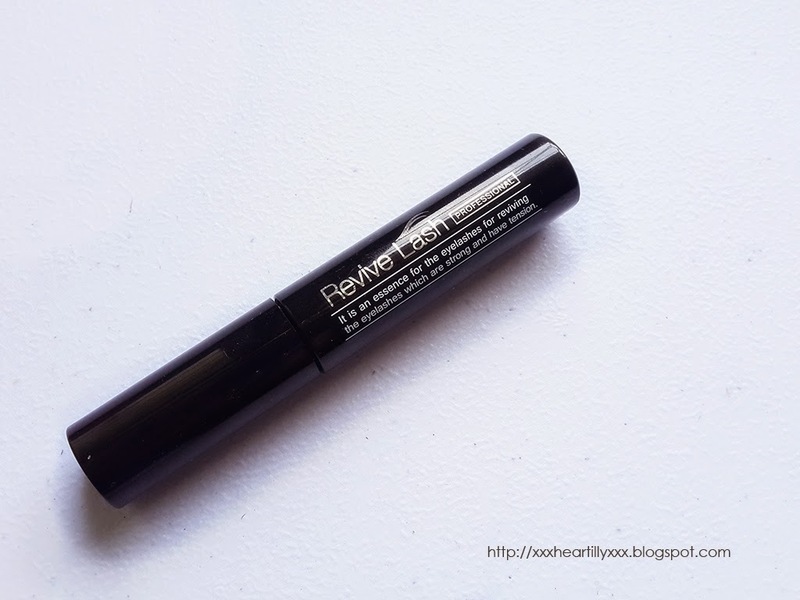 I was supposed to review this product ten days after the first usage, but there was a bit of the problem that caused me to be late to write the review, so in fact I've been using this lash serum for almost two weeks, on and off actually, I admit I did not apply it regularly as instructed. There were times that I forgot, or when I was too tired at night or too lazy to apply (lol). I honestly don't know about the repairing and strengthening ability since I rarely experience lashes fallout so I can't say much about that. 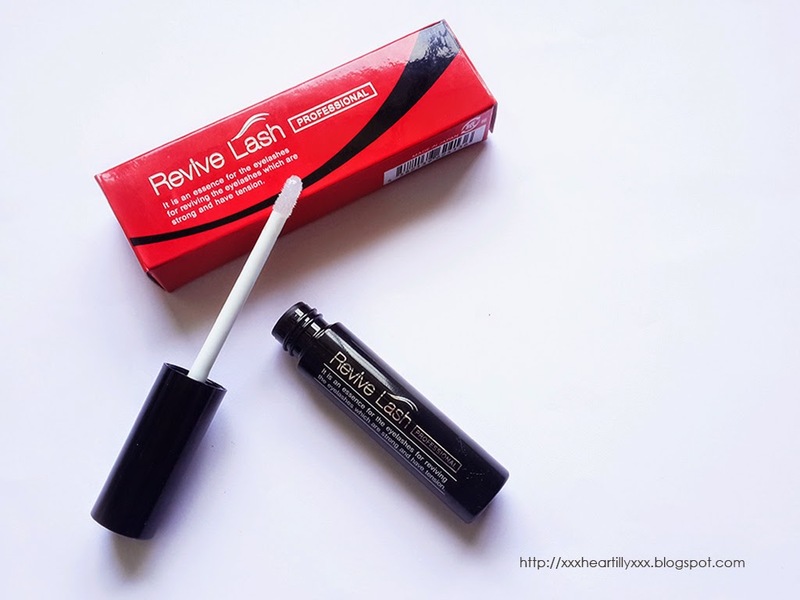 But my other blogger friends said that Revive Lash help to make their eyelash stronger, thus reducing the fallout. Overall I'm pretty satisfied with the result though it is not as dramatic as I thought it would be lol. But for a fairly short period of time, the result is quite noticeable. I will continue using it to see more significant results later. That's all for today, I hope you enjoy your Year-End holiday with your loved ones..and I hope you enjoy this review as well. 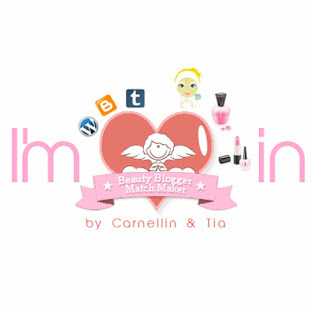 Thank you Kawaii Beauty Japan for the opportunity.